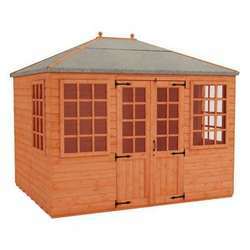 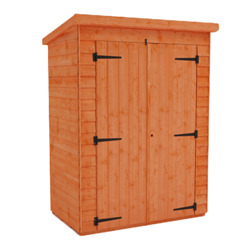 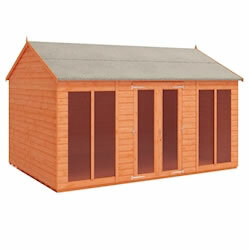 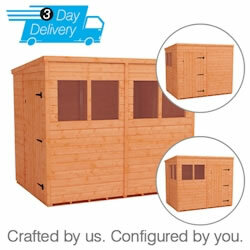 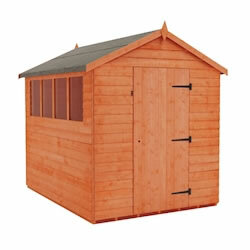 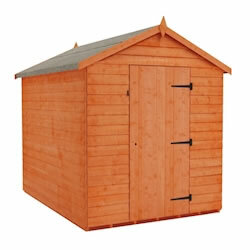 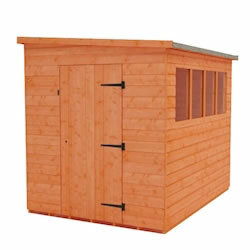 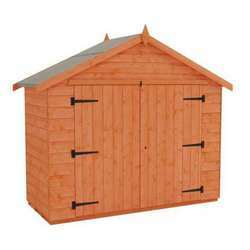 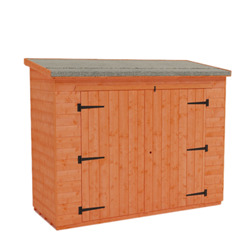 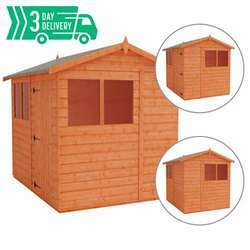 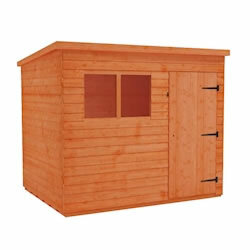 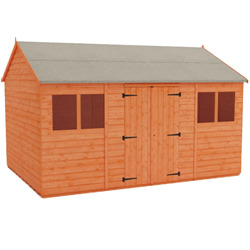 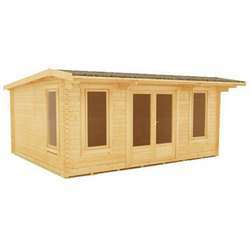 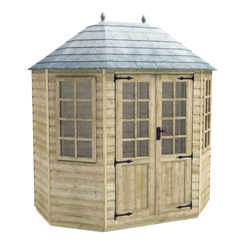 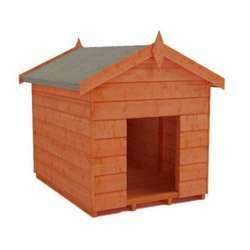 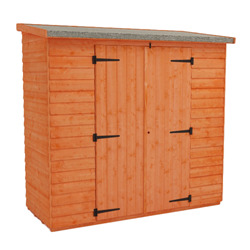 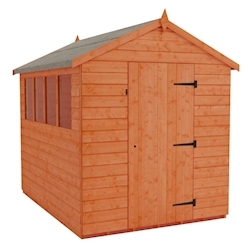 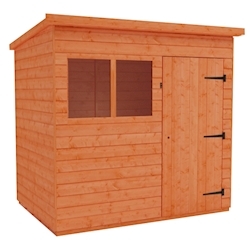 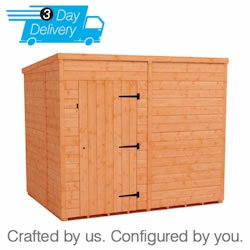 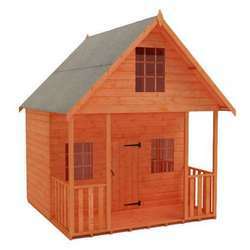 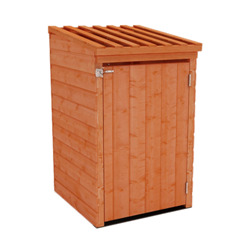 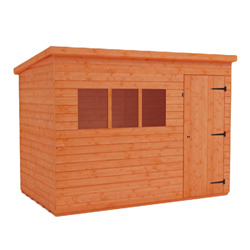 Tiger Sheds have a great range of cheap high quality wooden sheds. 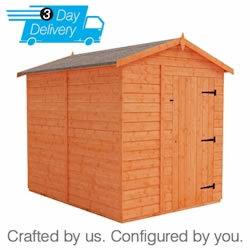 We offer great value along with free delivery. 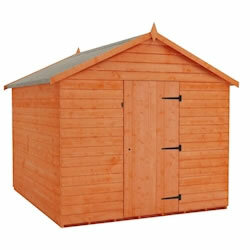 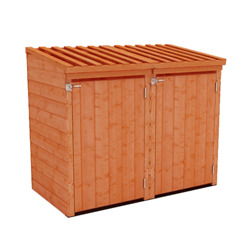 Our wooden sheds are available in various cladding types and roof styles.